Need your vehicle to really stand out? 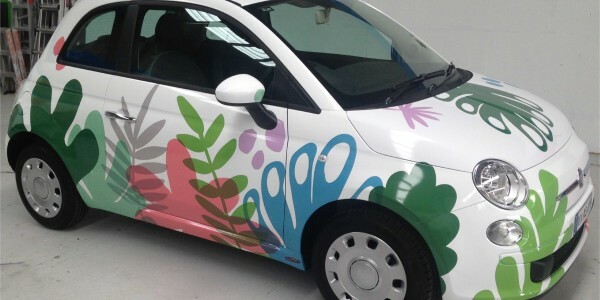 We specialise in car graphics, van graphics, racing car graphics, fleet branding and digitally printed vinyl. 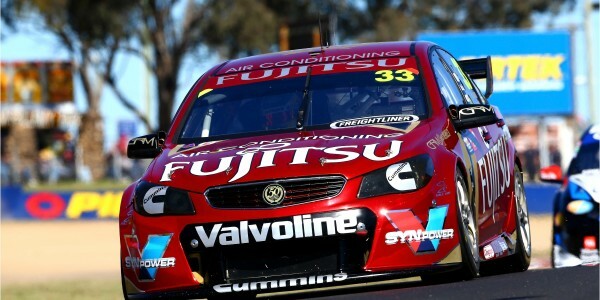 We cater for all types of clients, from sole-traders and racing teams to multinational, throughout Australia. 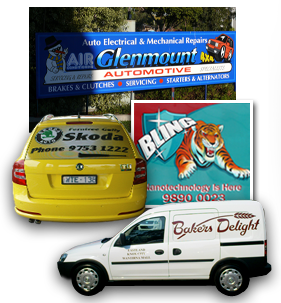 We are Melbourne Signwriters located in Knoxfield in Melbourne’s eastern suburbs. 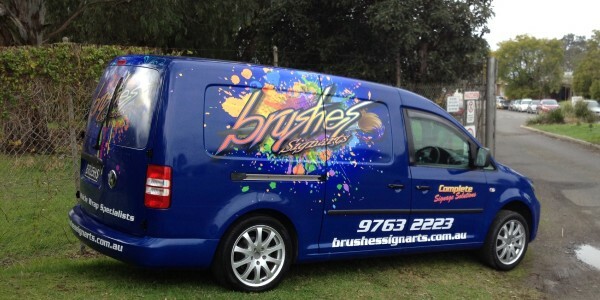 Brushes Signarts is your one stop shop for all of your signage needs. 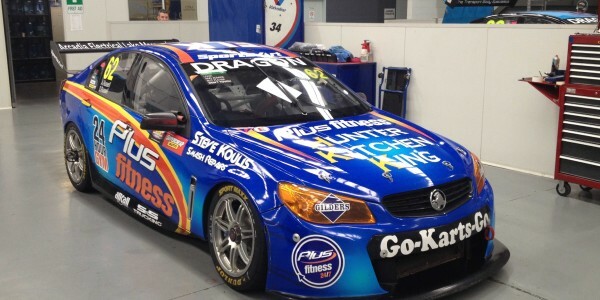 From building signage to vehicle signs and wraps, logo design and creation, motorsport liveries and everything in between. 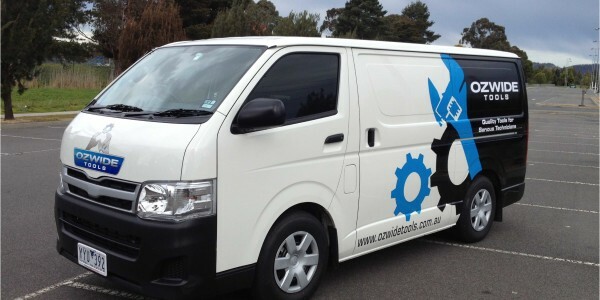 Vehicle Signage and Wraps – Turn your vehicle into a mobile billboard. 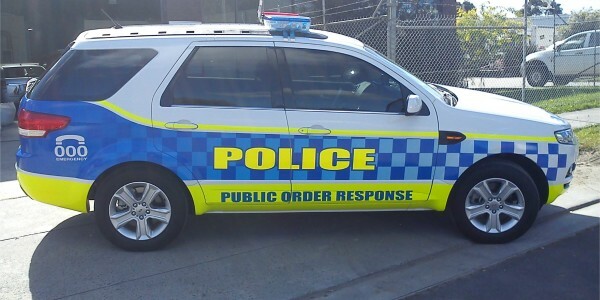 We can add logos to your doors or print a sign on “One Way Vision” material for your rear windscreen. 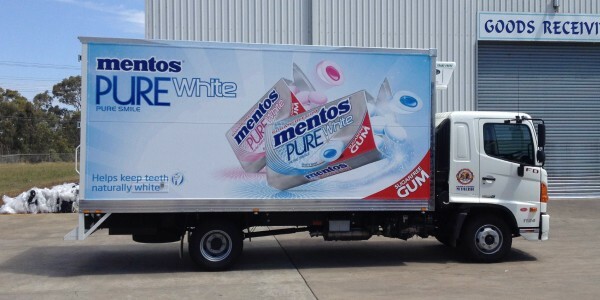 We can also wrap a quarter, half or all of your vehicle to really get ­­your logo / corporate identity turning heads and getting your business noticed while out on the road! 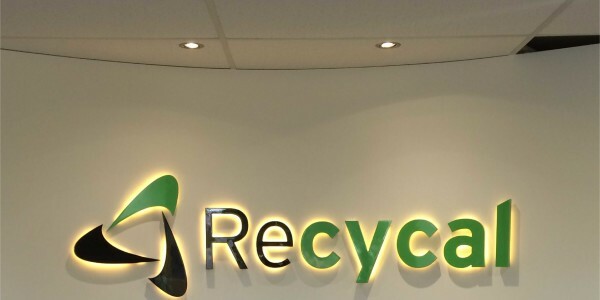 Corporate Signage – Stand out from the crowd. We can design, create and install all of your signage needs. 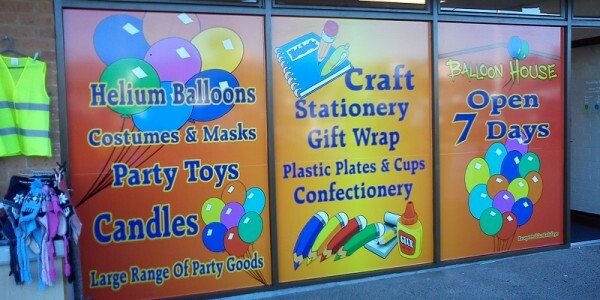 Including: Building Signs, Reception, Vehicles, Fleet Branding, Point of Sale, Business Cards and Decals. Banners, Retractable Banners and A-Boards – Any type of banner you require we can help with. Do you have a display show to attend? We can help you with a Retractable Banner. Custom designed easy to use and portable. A hanging Banner for your office space, event or market stall. An A-Board for your Business. Give us a call and we can discuss all of your options. 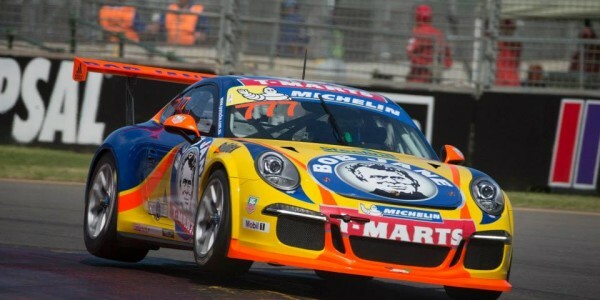 Motorsport – We are your motorsport specialists. 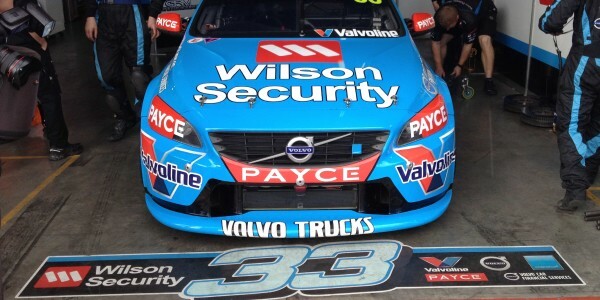 Having worked in all aspects of motorsport for over 25 years we understand the ins and outs of how the industry works. Not only can we design and signwrite your vehicle we can cover all of your signage needs from your pit walls and transporters to promotional decals. 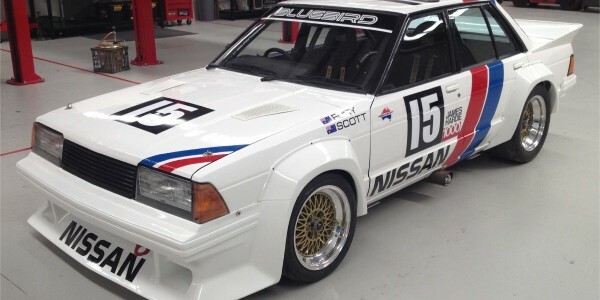 Some of the categories we have worked in are V8 Supercars, Carrera Cup Cars, Formula Ford, Australian GT, Formula V, GT Cup, Sprint Cars plus many more. Traditional Signwriting – Our signwriters are highly trained in brushwork and can accommodate all of your hand painted requirements. Established in 1986 and also known as Bolton Signs, we have a wealth of experience and a vast knowledge of the sign industry. 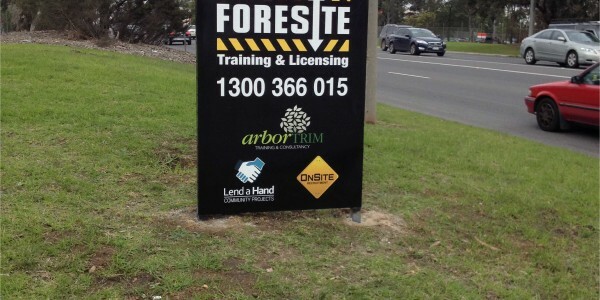 We service all areas of Victoria, Melbourne, Knox and the Eastern Suburbs and regularly travel Australia wide to provide sign services to our customers. If you need to talk to someone about your project, please feel free to contact us. Copyright © 2010 - 2019 Bolton Signs. All rights reserved.